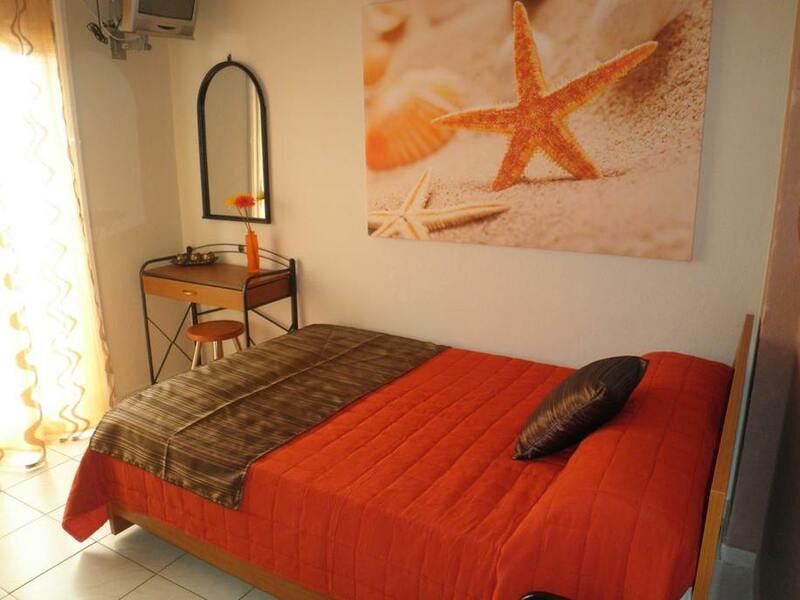 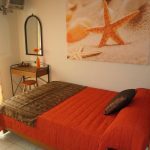 Babis Hotel ** - Explore the best destinations! 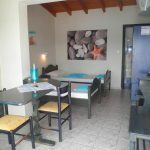 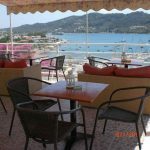 The Babis Hotel is centrally located in Skiathos Town and offers a terrace overlooking the Aegean Sea. 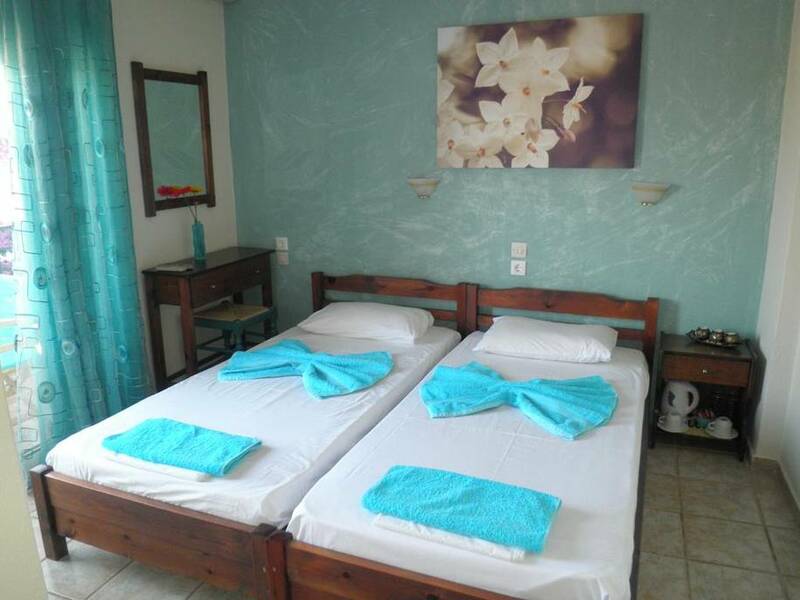 The hotel provides free Wi-Fi and free shuttle service to and from the port and airport. 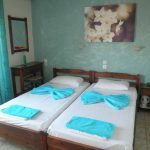 The Babis Hotel have air-conditioned rooms with TV and fridge. 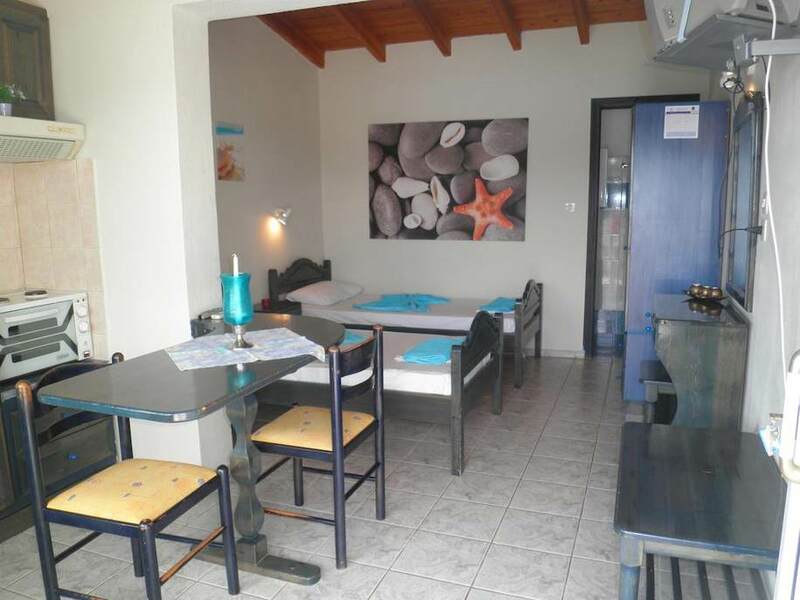 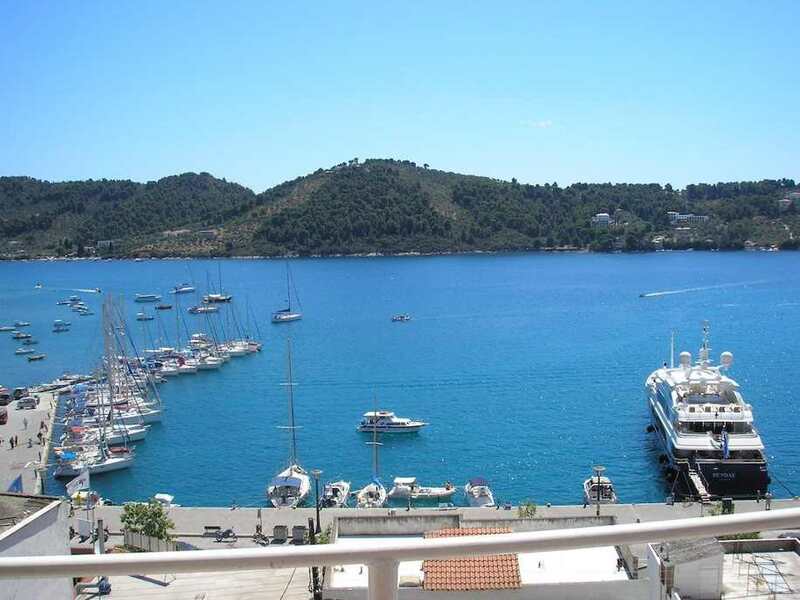 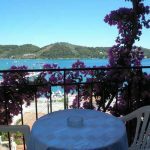 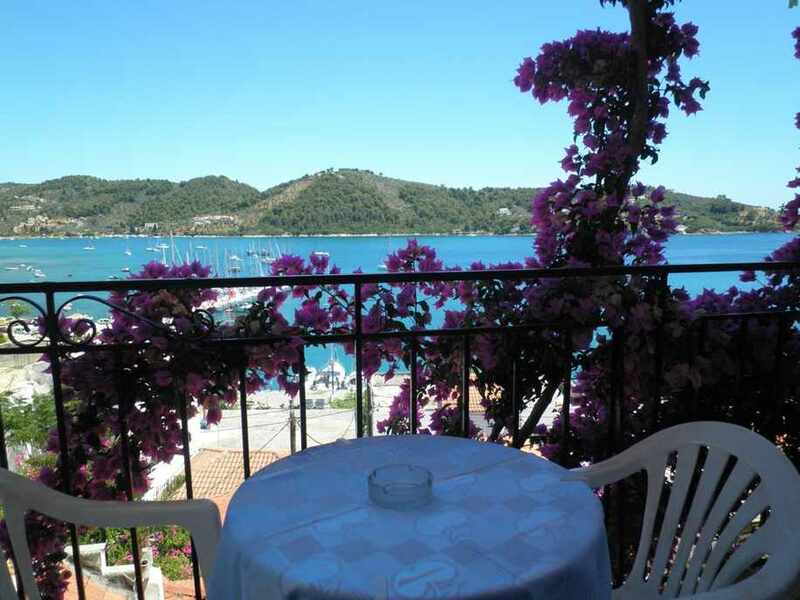 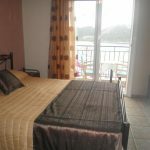 Each has a furnished balcony, while some have views of the port of Skiathos. 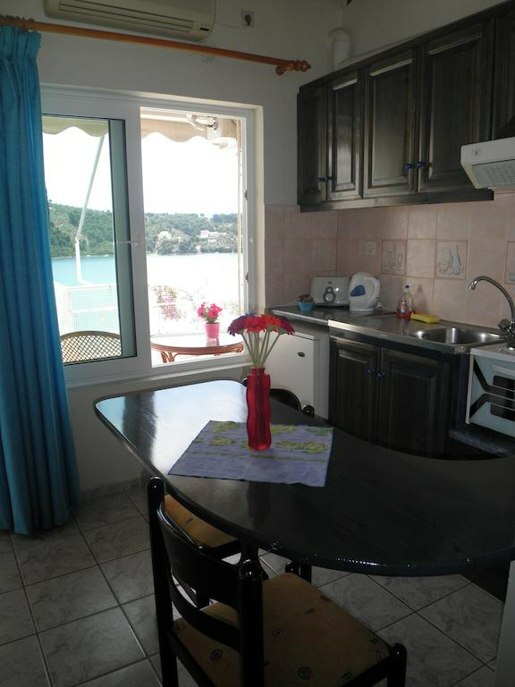 Some units have a kitchenette with dining area and cooking hobs. 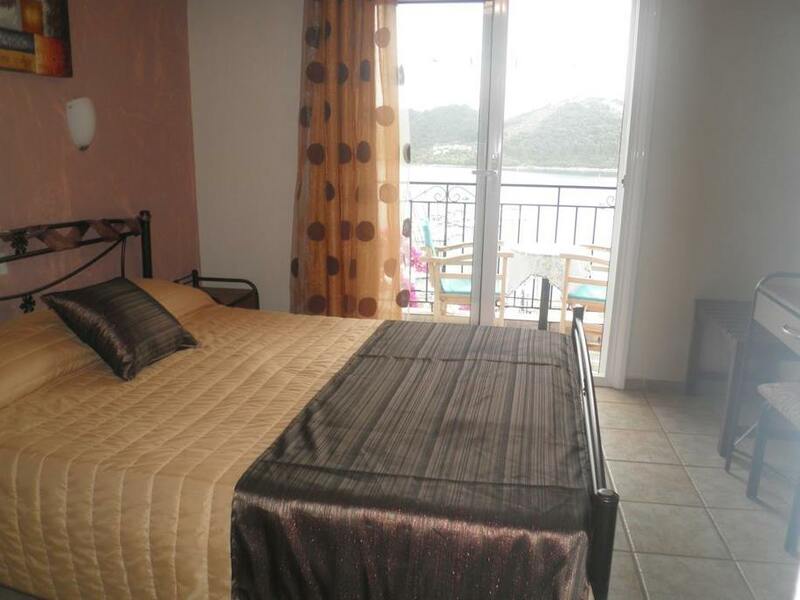 The Babis Hotel enjoys a quiet location on top of a hill. 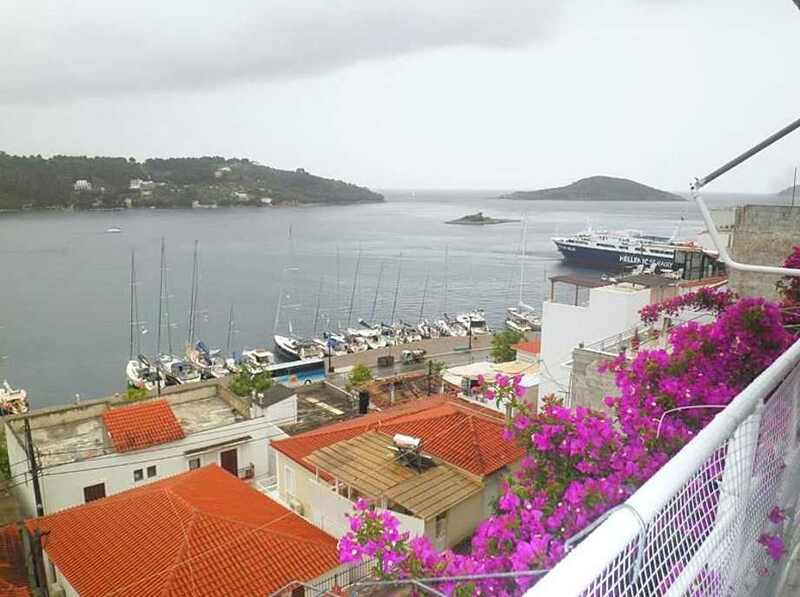 A number of steps lead to the city’s many restaurants, shops and bars. 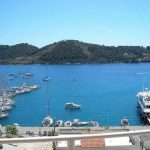 The port of Skiathos is 200 meters away. 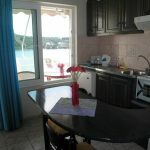 And Megali Ammos beach is 1 km away. 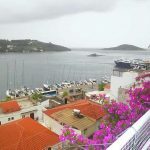 far. 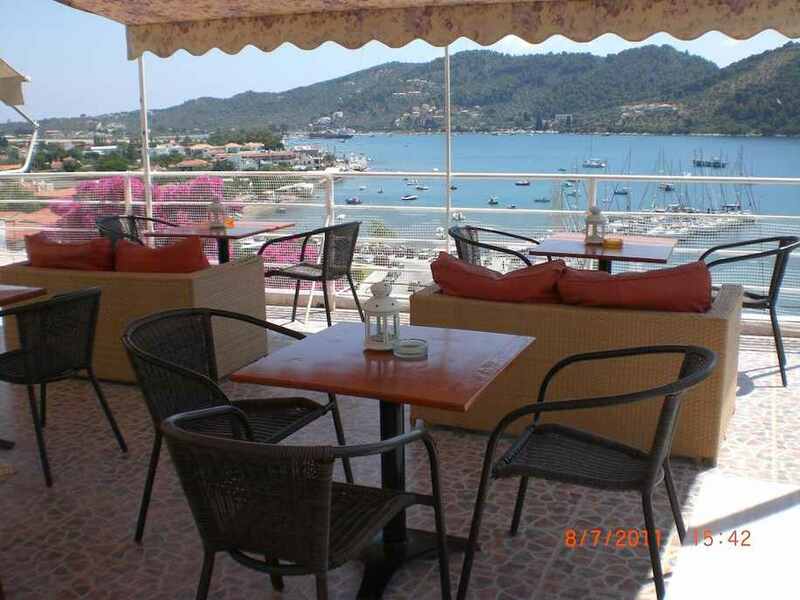 There is the possibility to rent cars and motorbikes, and there is also free public parking near the hotel.